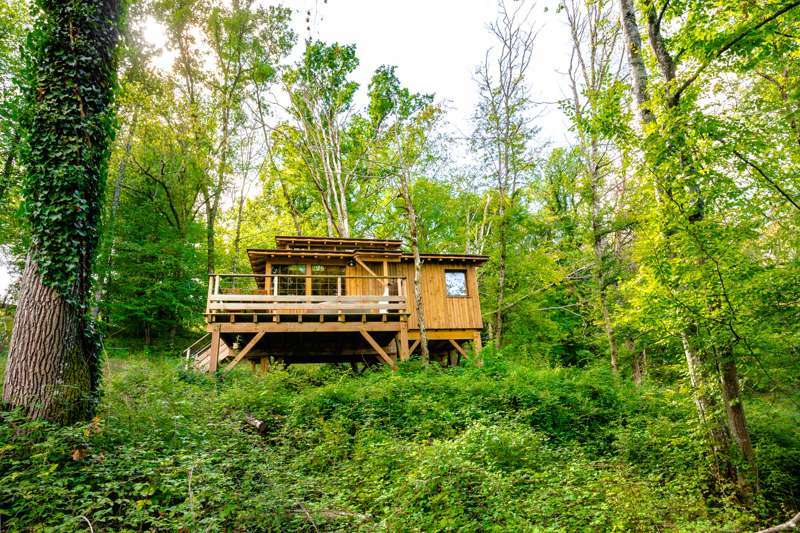 Can't choose between a tipi and a tree-house? 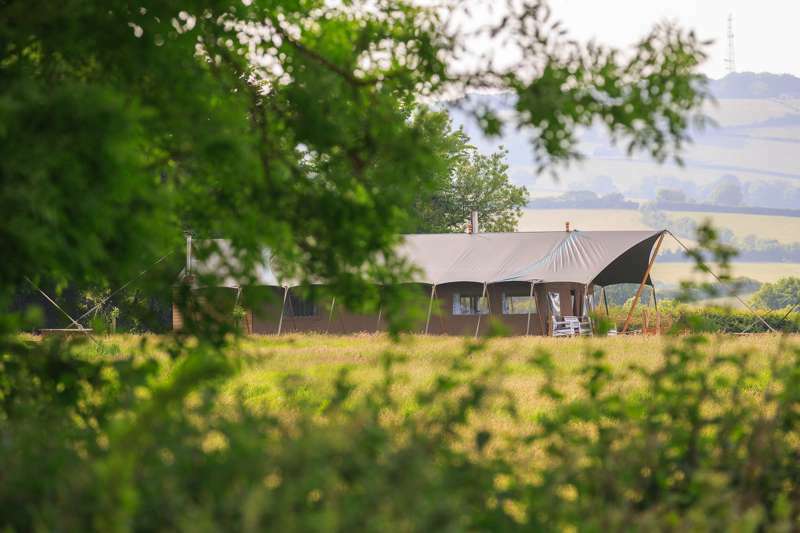 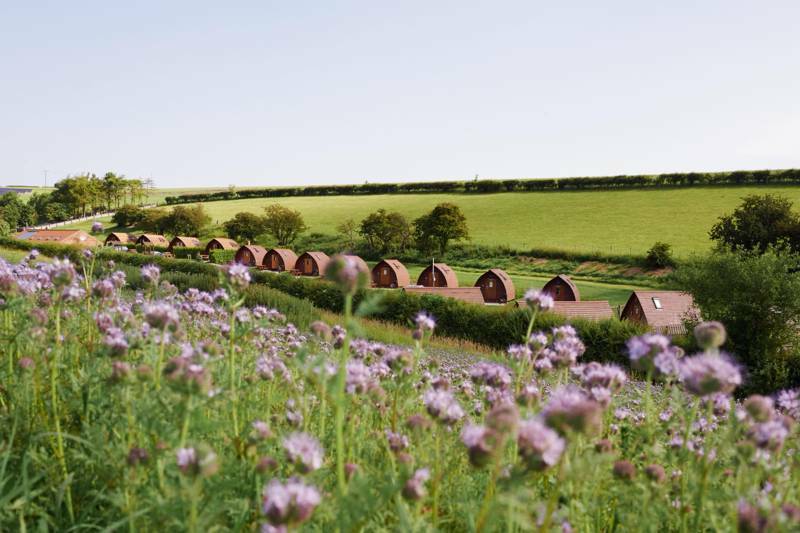 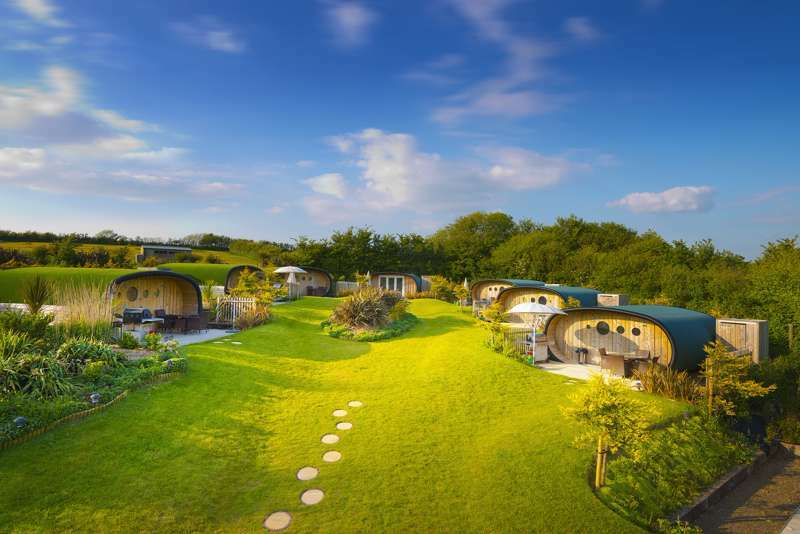 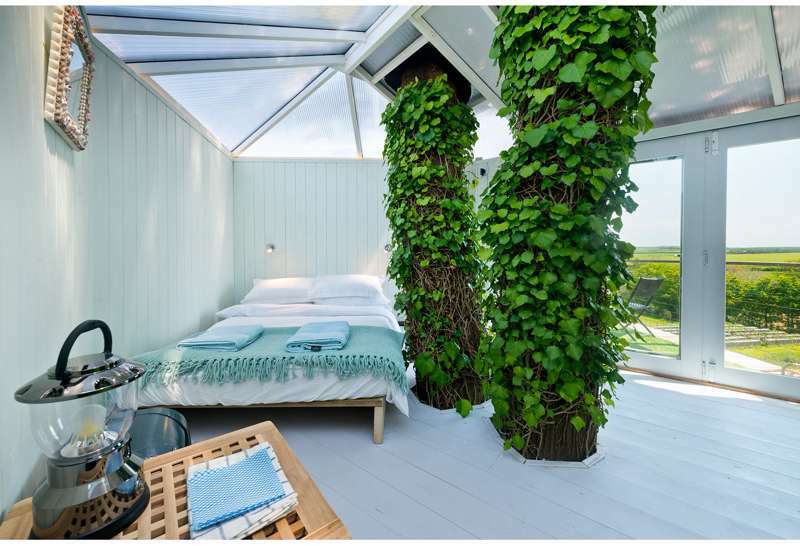 Consult our guides to find out which glamping accommodation type suits you best, be it up in the sky in a tree-house or down to the ground in pitched tents. 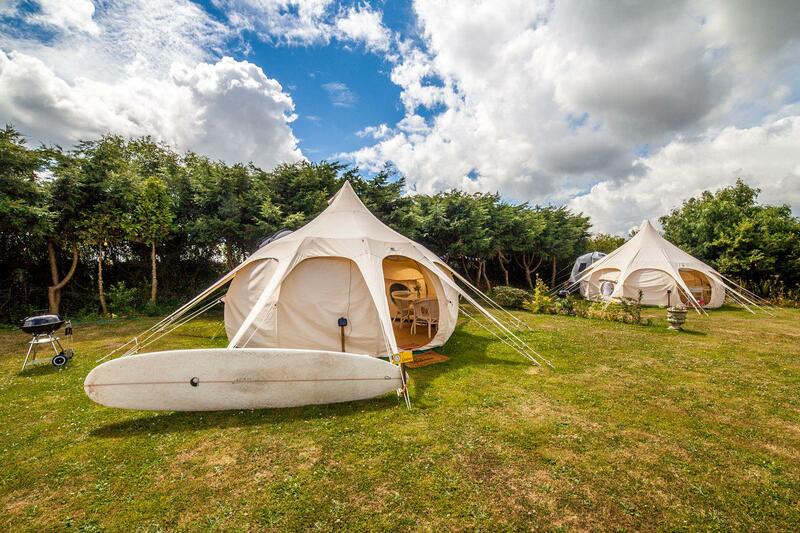 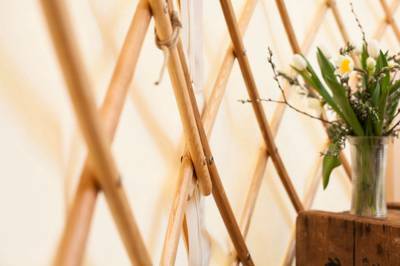 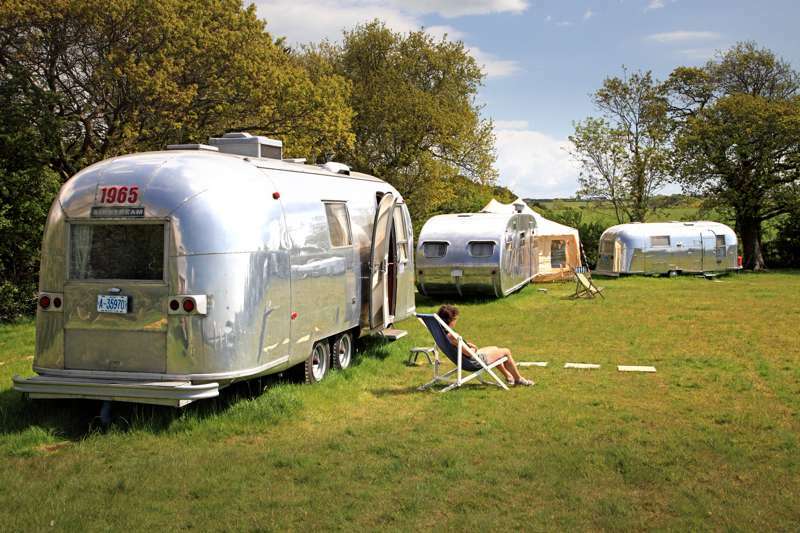 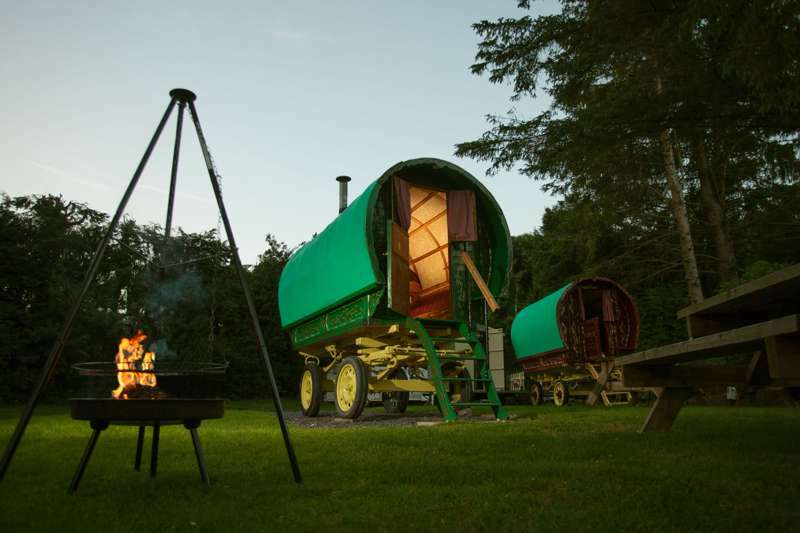 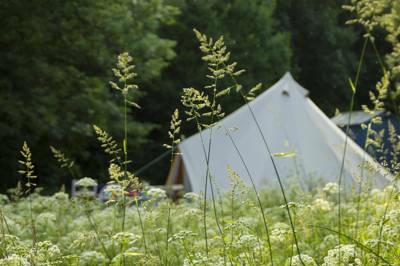 glamping accommodation types at Glamping Accommodation, Can't choose between a tipi and a tree-house? 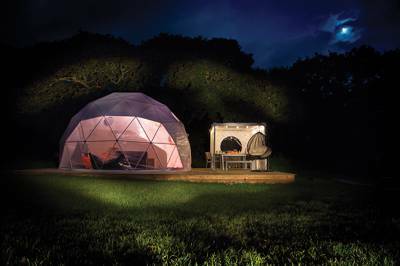 Consult our guides to find out which glamping accommodation type suits you best, be it up in the sky in a tree-house or down to the ground in pitched tents.